At the 39th annual Natural Products Expo West, more than 86,000 attendees from 136 countries walked the crowded show floor in Anaheim, looking for innovative new products and companies in the healthy, natural and organic space. The 3,600 exhibitors – 600 of them first-timers – answered the call, creating a show floor filled with the hottest new flavors, ingredients and formats. 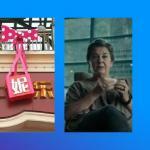 Global Food Analyst Melanie Zanoza Bartelme spotted five key themes that played out at the show and previewed what consumers can expect to see appearing on store shelves soon. From detox to restoration to energy to rest, there was a product for everyone – and every situation a person might face at some point or another. Case in point, sleep: consumers are recognizing the importance of sleep in their overall health, and there were sleep-focused products from a range of brands, including collagen company Vital Proteins. In addition to sleep, the brand also offered a range of collagen products targeting other needs, including Cleanse, an apple cider vinegar shot intended for detoxification. 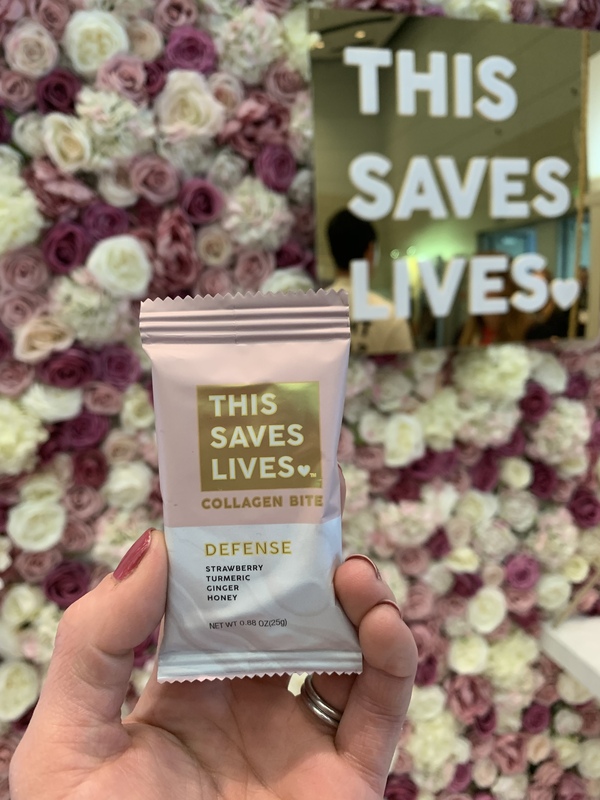 There were many such products at the show, from This Saves Lives’ new collagen bites line, which included Defense, Detox and Radiance varieties, to Moon Cycle Bakery, which offers chocolates and baked goods intended to help women maintain their energy levels during their menstrual cycle. Other companies attempted to create a more emotional connection, such as Kashi. The company, which has long promoted its GoLean Crunch cereal, has adjusted its packaging to better answer what today’s consumers are seeking: the tools to combat the multiple demands of their busy days. Its new packaging removes the “lean” messaging and focuses on empowerment, with a rotating slew of motivational terms that consumers can “go” do, including GoCrush, GoDefy and GoPlay. HelloWater’s fiber-infused waters included varieties such as Laugh, Smile and Live. These products aim to meet not just consumers’ functional demands, such as energy and digestive health, but also provide an emotional strength and empower consumers to live their best lives. It may come as no surprise that a natural products show would contain a lot of CBD. The plant-derived stress-relieving ingredient appeared in a range of products. Beverages were a popular outlet for CBD, from sparkling elixirs like those from Drink 420 to OKi’s CBD-infused waters and iced teas. 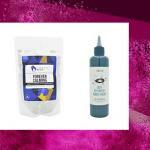 Outside of beverages, the ingredient – which is not currently legal for use in food or drink – appeared in sauces, oils, chocolate, and bars, including Siren’s R&R bar with 5mg full spectrum hemp extract per bite. CBD was not the only hot relaxation ingredient on the floor. At the Winter Fancy Food Show, adaptogens featuring stress-relieving herbs like ashwagandha, tulsi and functional mushrooms could be seen across beverages. At Expo West, they also shifted into food applications, including chocolate and hot cocoa from Elements Truffles. Another relaxation ingredient, the kava root, made its debut in a ready-to-drink beverage from Stay Cool Kava, though it had to be labeled as a dietary supplement. The rising popularity of such a wide range of products designed to battle stress and anxiety highlights consumers’ desire to find natural, easy-to-use ways to control their mood and mindset. While many companies will not jump to incorporate ingredients with questionable regulatory standing, finding other ways to address consumers’ need for relaxation – such as including soothing botanicals or messaging on pack – will be key. A natural product may have at one time called to mind light greens, browns and other earthy color schemes. 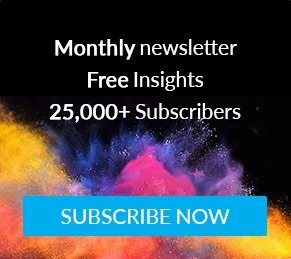 With many brands introducing or updating their products with bold, punchy colors and patterns, that is no longer the case. 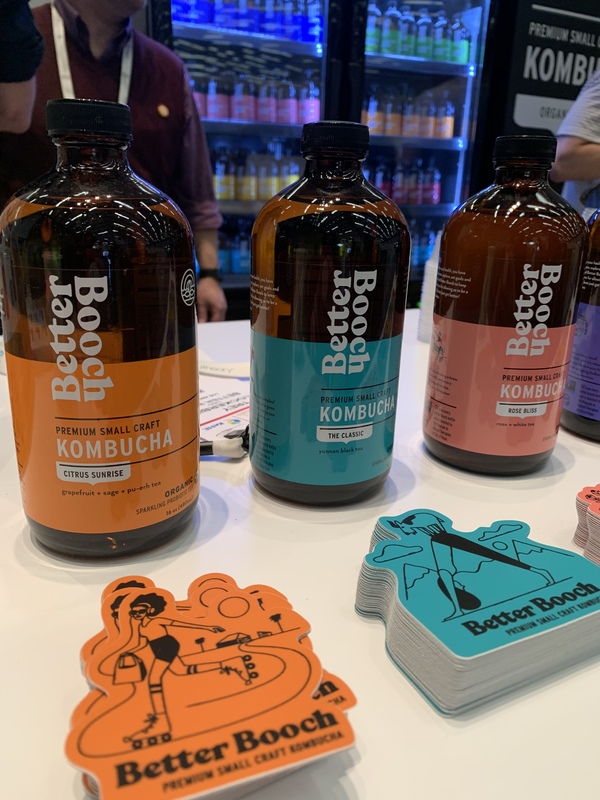 This was evident in Better Booch’s updated new packaging, which draws on bold color panels around its otherwise plain brown glass bottles, creating a striking visual balance. The Maple Guild, a purveyor of maple syrup, vinegar, and other products, showcased its Tapt. line of vitamin-infused maple waters in colorful striped bottles, while Pic Nik Coffee took a similar approach in its geometric functional coffees. Patterns were a popular choice, such as Culina’s floral packaging used in its coconut-based yogurts. 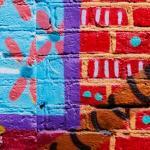 Embracing color and pattern sets these products up for sharing across social media, a key outlet of communication and engagement for younger consumers. Some brands are taking this a step further, with gluten-free pasta and pizza company Capello’s even offering a branded “lookbook” magazine at their booth like fashion brands release to highlight their new collections. At the show, companies fought for attendees’ limited time and attention to hawk their products and tell their stories. One interesting move by some of the bigger companies at this show was using their space to highlight their greater missions as well as their products. For example, General Mills used its booth to pledge “advance regenerative agricultural practices” on one million acres of farmland by 2030. General Mills’ products, while on display, took a definite backseat to educating attendees on this practice and really poised itself to serve as a leader in the conversation around regenerative agriculture. This message was reinforced through a panel the company sponsored on biodiversity, along with moringa company Kuli Kuli, meat producer Applegate and food innovation company Alpha Food Labs. 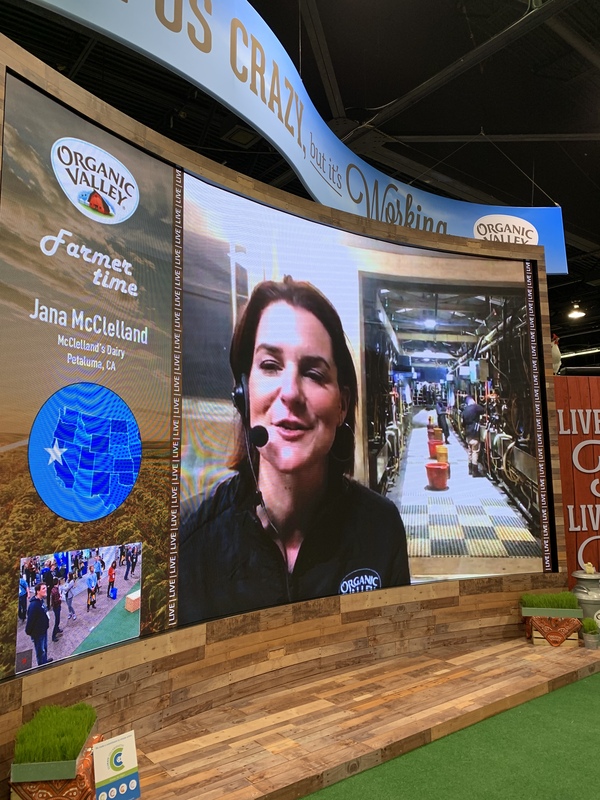 Organic Valley live-streamed daily conversations with some of its farmers around the country, showing attendees how the coop works with its farmer network and providing the traceability we see consumers demanding of food brands. Danone, on the other hand, maintained both a traditional booth as well as a pop-up area in the lobby explaining that Danone is the world’s largest Certified B Corp, which balance profit and purpose; the booth’s messaging declared that “every time you eat or drink you vote for the world you want.” Investing both in spreading their products as well as their missions helps create conversations that can educate consumers and answering their demand for companies to prove their trustworthiness in a world filled with questionable information. While we saw companies like General Mills entering the growing conversation around regenerative agriculture, some companies went in more niche directions, particularly around some of the causes they were promoting. For example, Ben & Jerry’s highlighted its campaign to increase investment in schools instead of prisons and the difference in punishments received by students of different races, both in schools and in arrest rates. These campaigns show that companies are willing to go out on a limb and commit to causes they feel strongly about, as well as aligning closely with their missions, creating a sense of authenticity that consumers look for and believe in. According to Mintel research on US attitudes toward corporate social responsibility, more than three-quarters of US consumers say they believe brands can be a source of positive change in society. 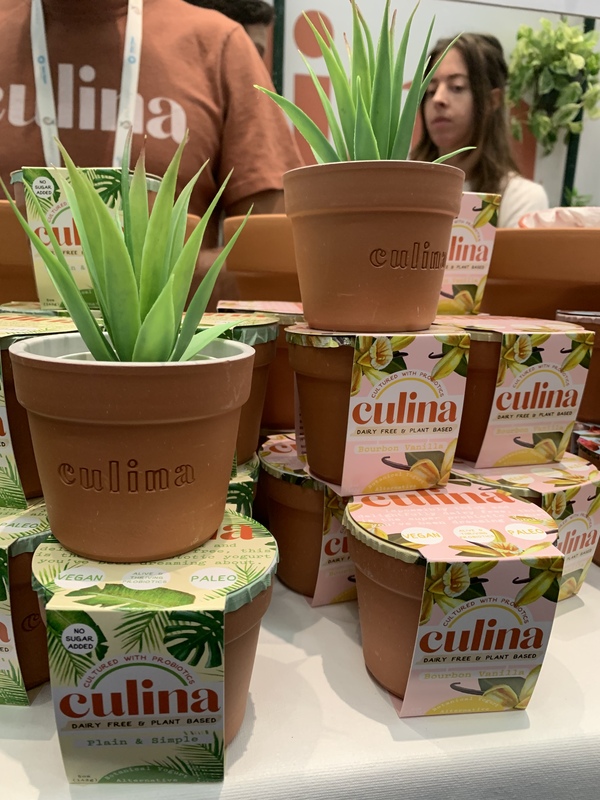 For more coverage on Natural Products Expo West, check out a recording of the Mintel live stream – ‘What we saw at the show.’ Follow Melanie on Instagram, where she spotlights innovative food products and menu items across her travels.